Allah (S.W.T.) has entrusted parents with their children. Parents bear the responsibility to raise-up their children in the Islamic way. 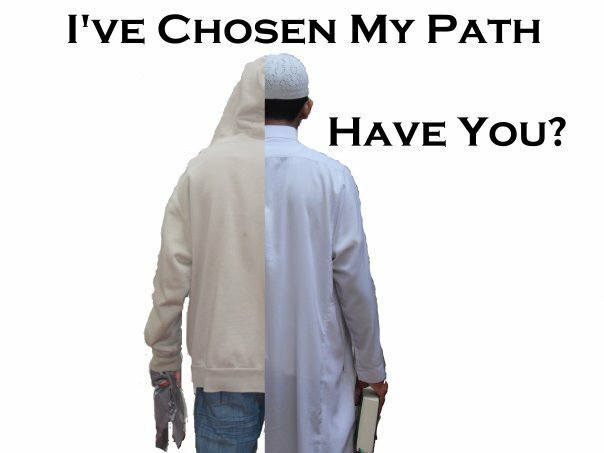 If they do that they will be blessed in this life and in the hereafter, and if they don't, they will get bad result during their life and in the hereafter. 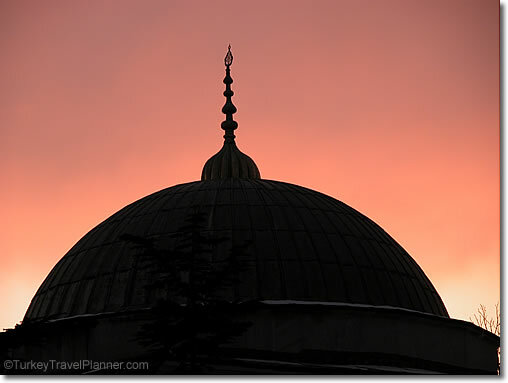 If a person missed asr (afternoon prayer), and when he arrived to the masjid he found maghrib (sunset parayer) has started, what should he do? What should one do if one feels oneself dozing off during Friday prayer? If a person dozes while listening to the Friday sermon, it is recommended for him to change the place with the person next to him. In doing this he should be careful not to speak; rather, he should use some gestures (hand movements, etc.). The Prophet (peace be upon him) said: If one of you dozes during the Friday sermon, he should exchange his position with the person sitting next to him. Gave up the kush sour and haze..
Fasibililah he said… Quran he recited, Quran he read..
Was rockin his qamis through any weather..
givin dawah tryna help people change for the better!